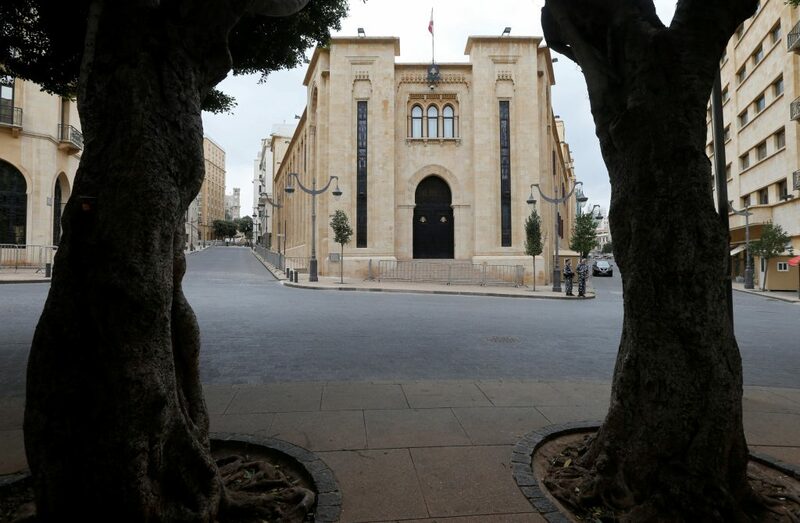 Beirut – Lebanese Speaker Nabih Berri described a meeting that was held Sunday night as a “crossroads” towards reaching an electoral law based on the proportional system, away from sectarian and confessional considerations. Berri, Prime Minister Saad al-Hariri and Lebanese Forces MP Georges Adwan met on Sunday to discuss a proportional electoral law and specifically the distribution of electoral districts. The Lebanese speaker also stressed that the new electoral law would guarantee expats’ right to vote. “You are our true ambassadors and messengers to the world,” Berri said, addressing the gathering. Meanwhile, Agriculture Minister Ghazi Zeaiter warned that the country might slide towards a downward direction if political parties fail to agree on an electoral law. “Some people are talking about a vacuum but this is a constitutional heresy,” Zeaiter said, adding that any parliamentary vacuum would threaten the work of other state institutions. Asked about the possibility to extend Parliament’s term, the minister stressed that Berri was against extension, adding however that a “technical extension” might be needed once politicians agree on an electoral law. For his part, Free Patriotic Movement MP Ibrahim Kenaan underlined some progress achieved in the discussions over the new vote system. He noted in this regard that political parties are discussing the possibility to adopt a proportional law that would be based on medium-sized districts.